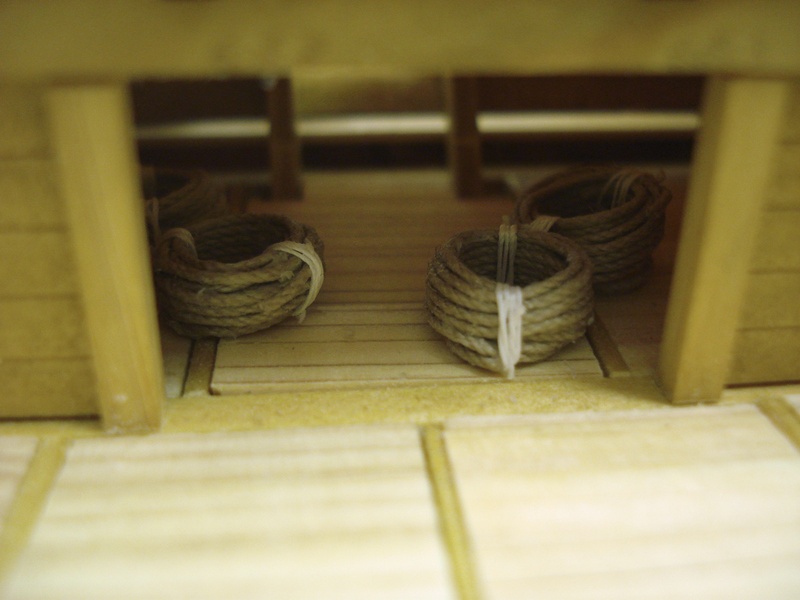 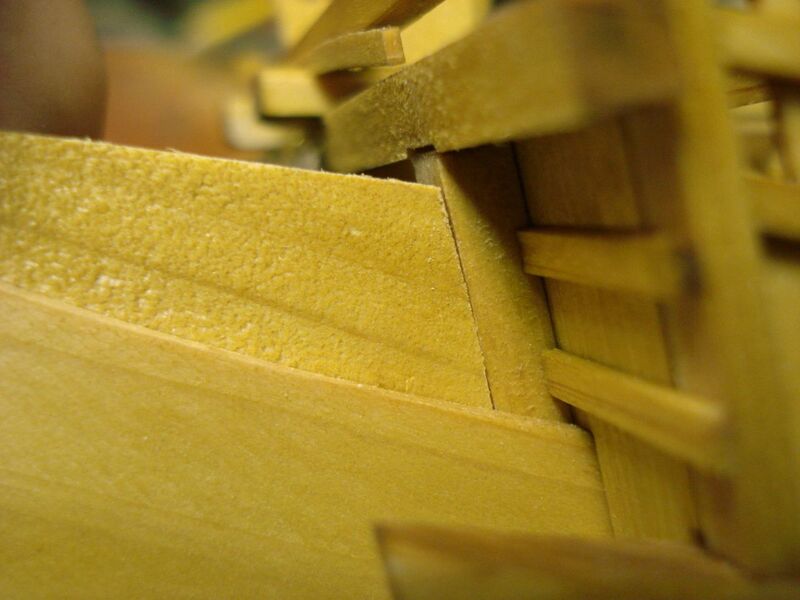 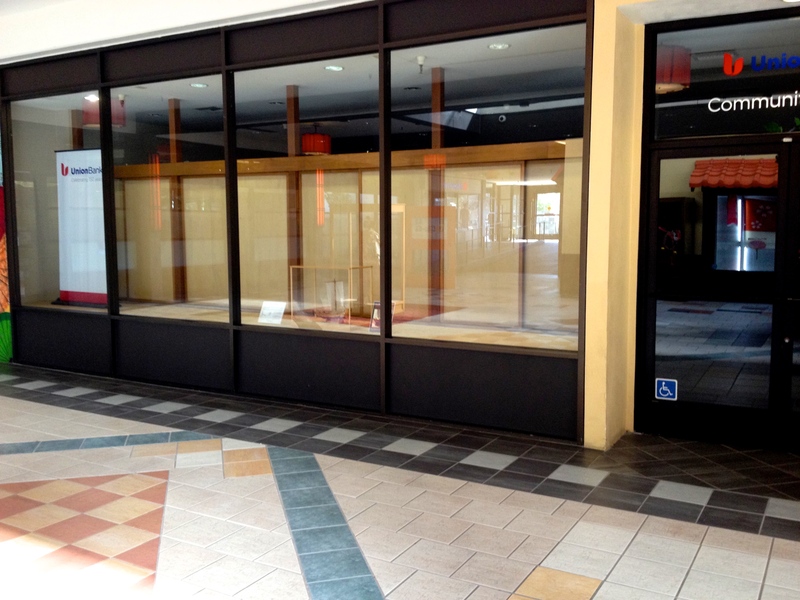 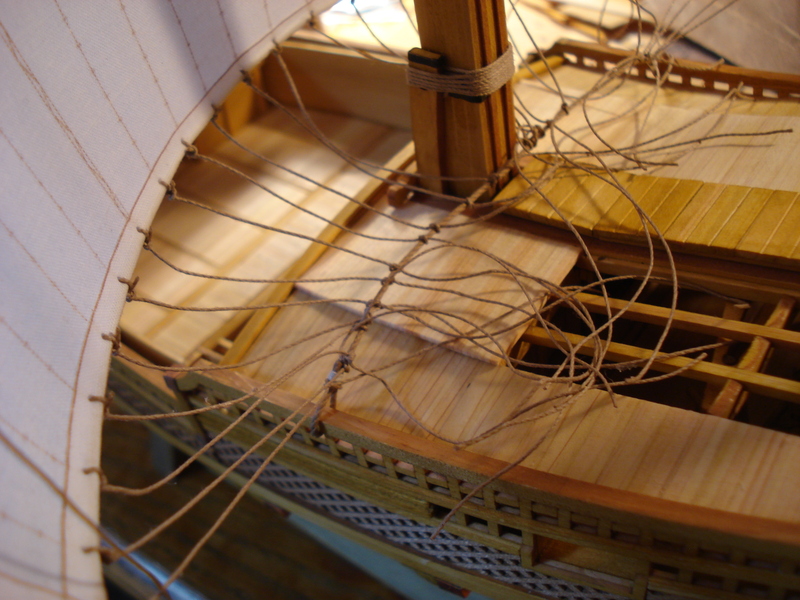 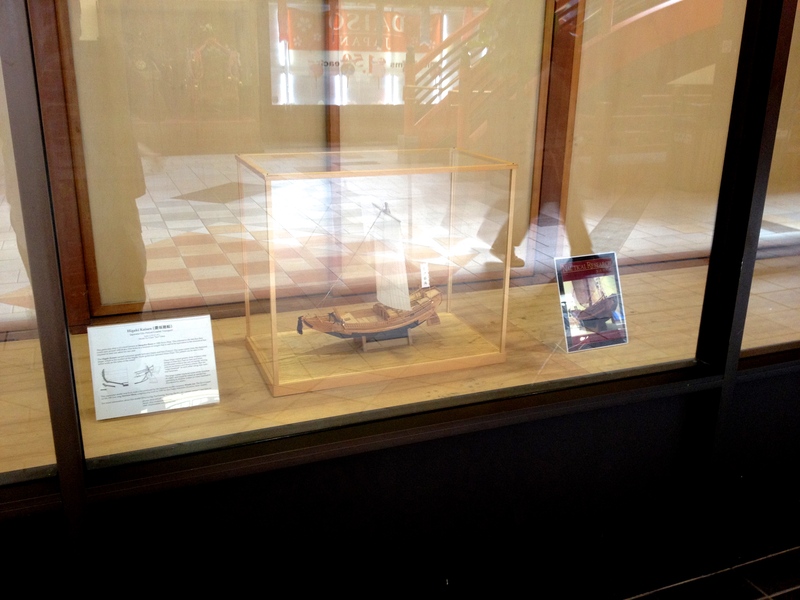 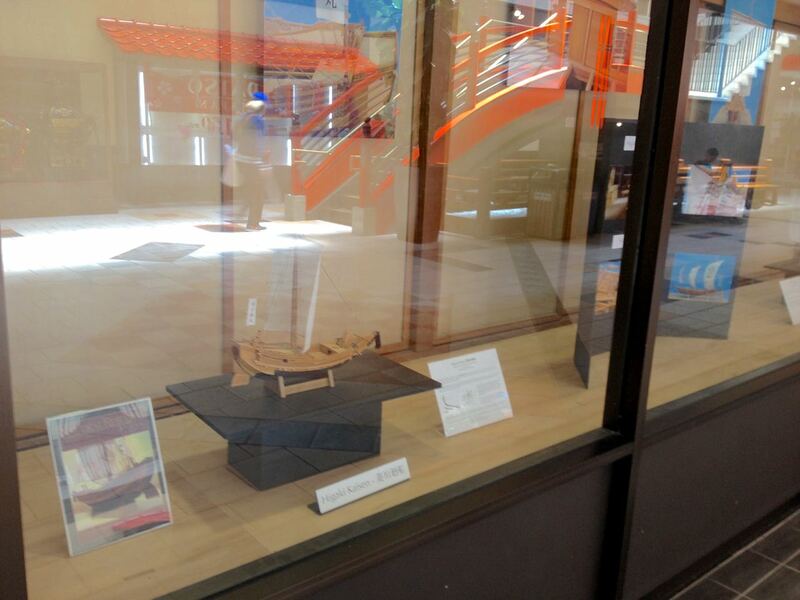 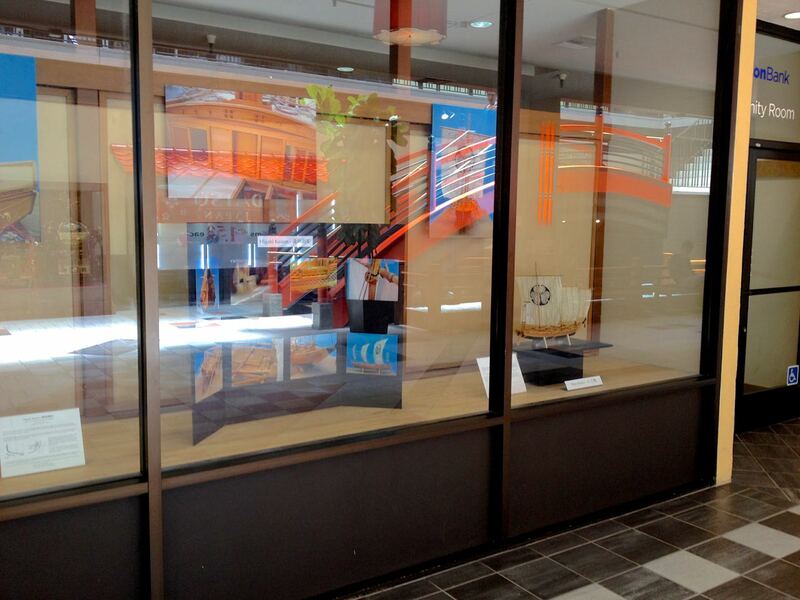 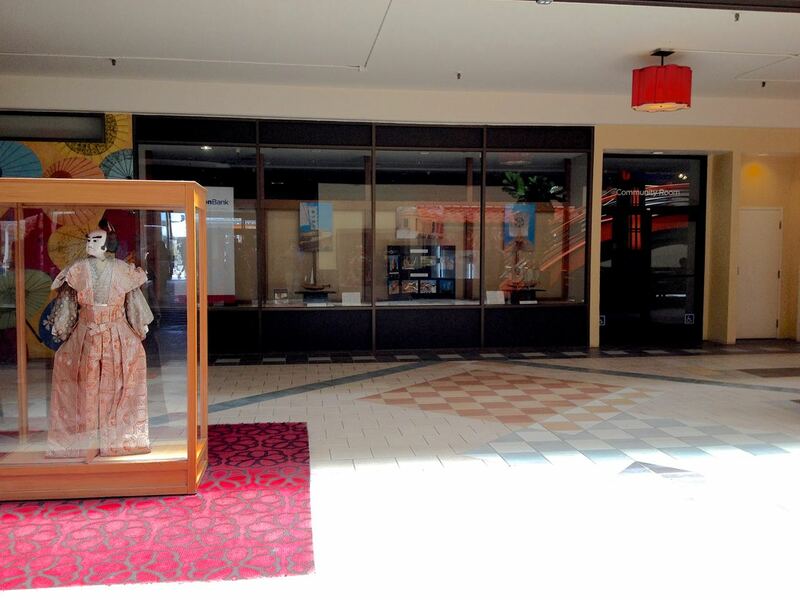 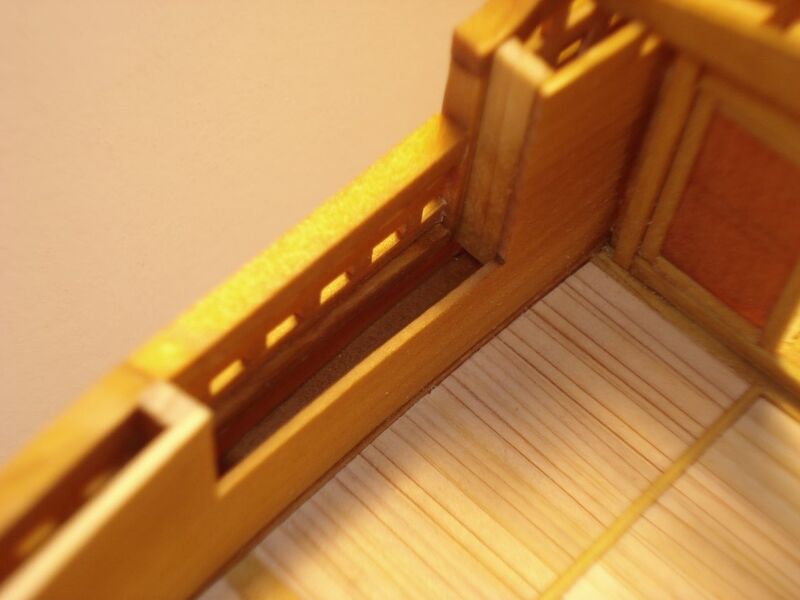 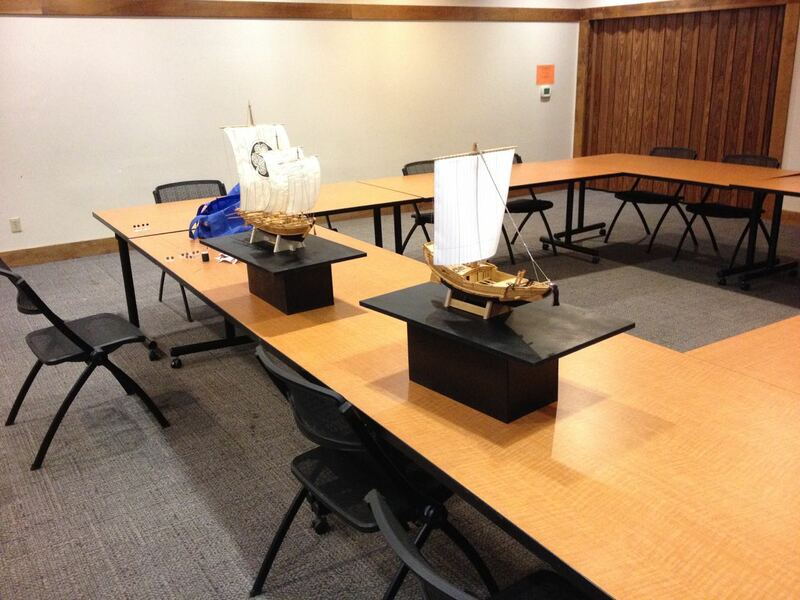 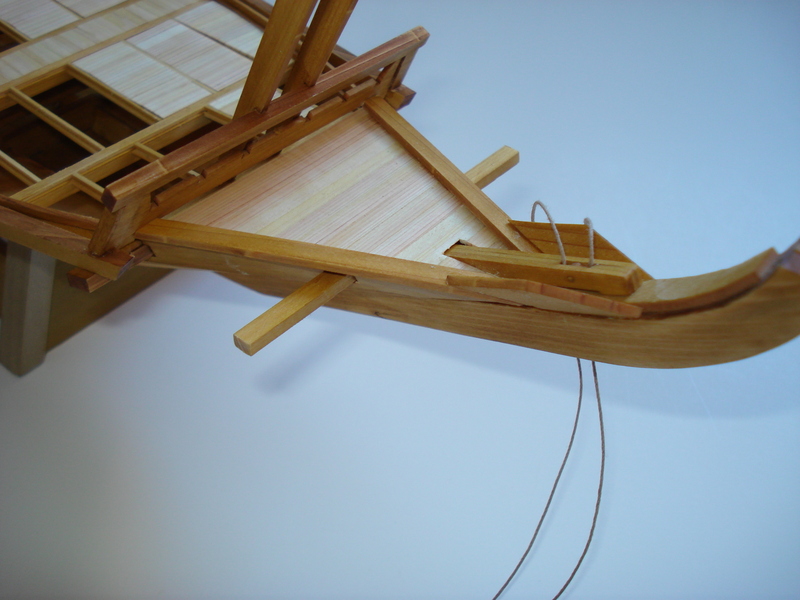 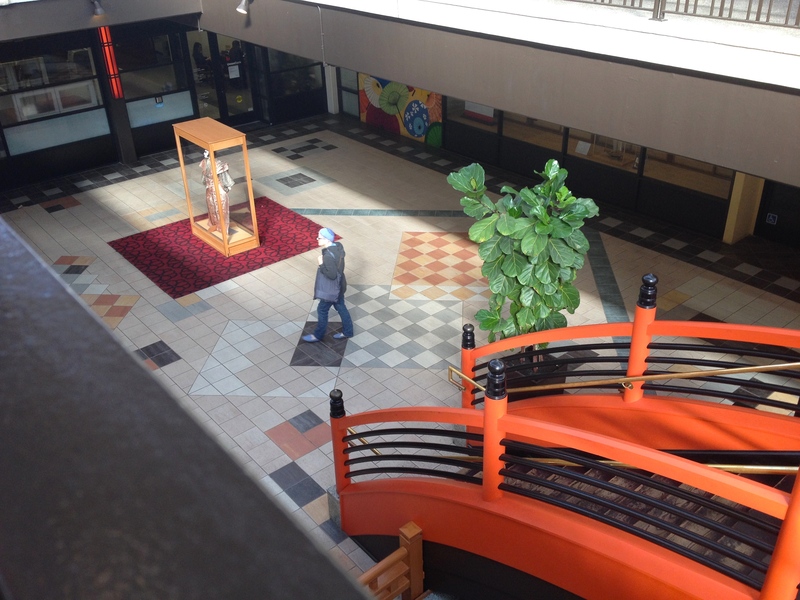 This entry was posted in Higaki Kaisen Build, My General Blog, Woody Joe and tagged hacchoro, Higaki Kaisen, Japan Center, Japanese Boat Models, Japantown, Union Bank, Wasen Display on June 6, 2015 by catopower. 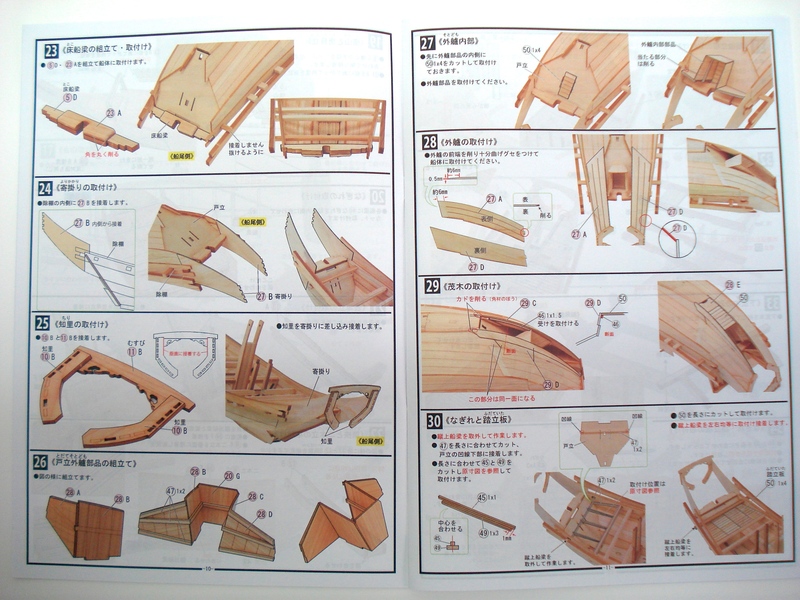 This entry was posted in Higaki Kaisen Build, My General Blog, Ship Model Build Logs, Ship Modeling News, Woody Joe and tagged Bezaisen, Higaki Kaisen, Japanese Ship Model, Model Display, Ship Model Kit, Woody Joe on February 13, 2015 by catopower. 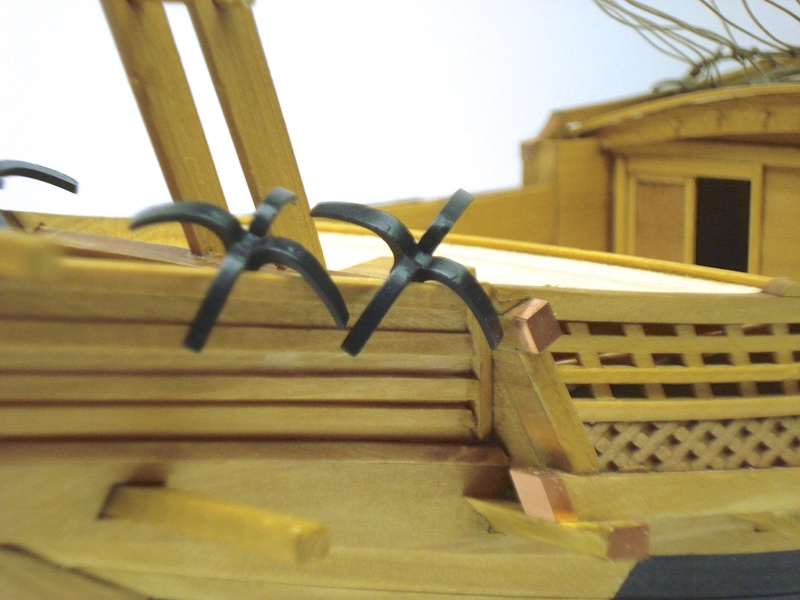 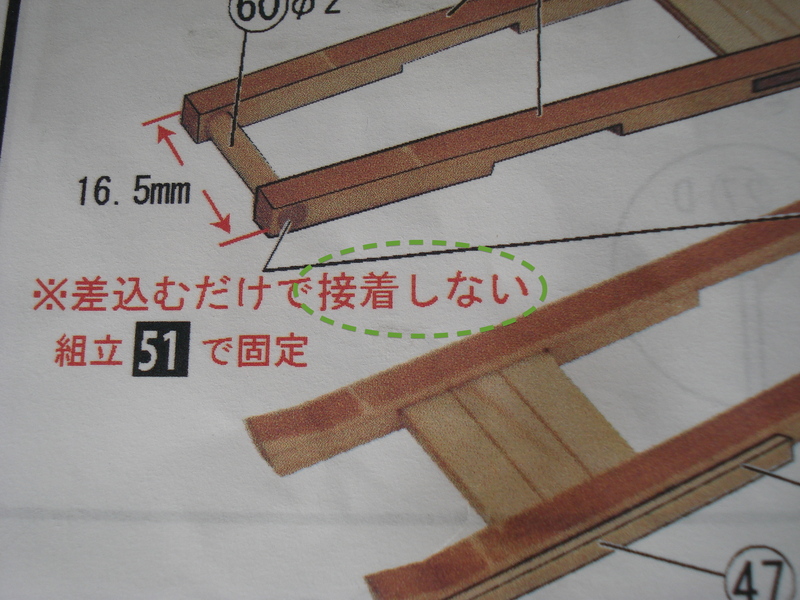 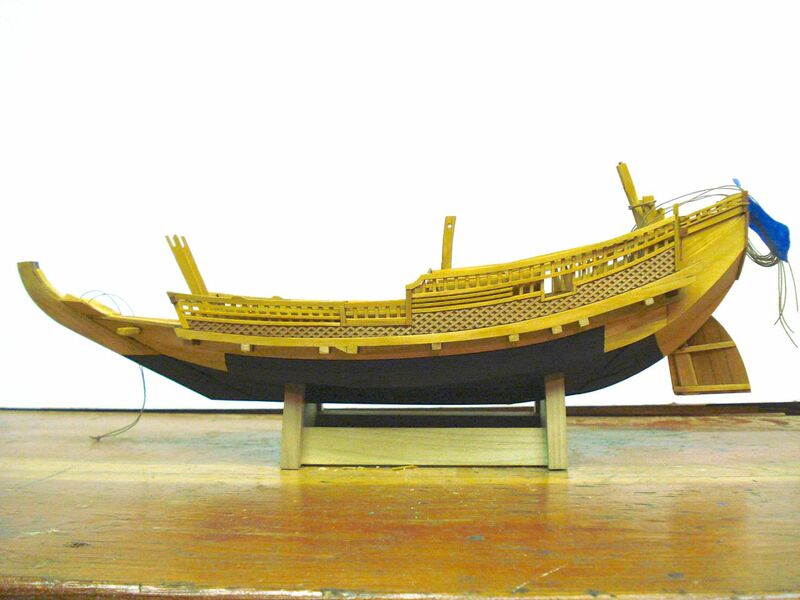 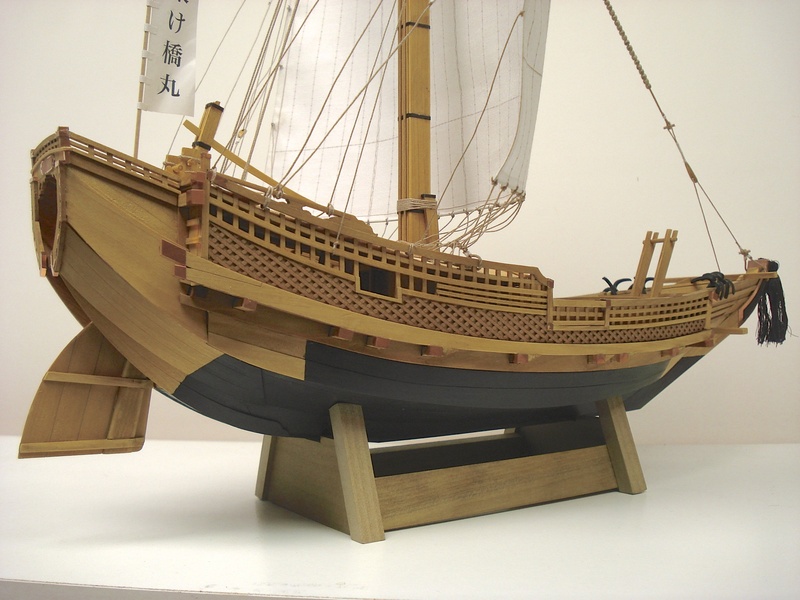 This entry was posted in Higaki Kaisen Build, My General Blog, Ship Model Build Logs, Ship Modeling News, Woody Joe and tagged Bezaisen, Higaki Kaisen, Japanese Ship, Nautical Research Journal, NRG, Sengokubune, ship model article, Ship Model Kit, Woody Joe on August 27, 2014 by catopower. 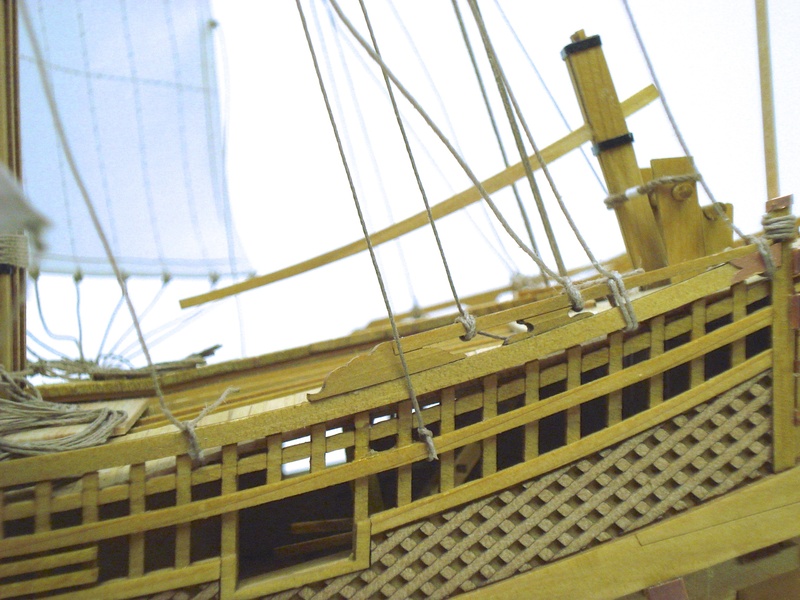 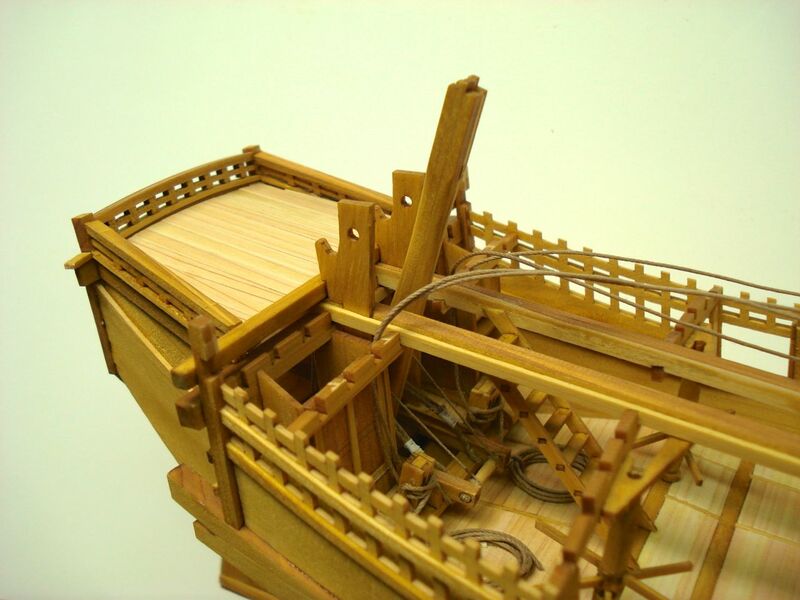 This entry was posted in Higaki Kaisen Build, Ship Model Build Logs, Ship Modeling News, Woody Joe and tagged Bezaisen, Higaki Kaisen, Japan ship model, Ship Model Kit, Wasen, Woody Joe on July 2, 2014 by catopower. 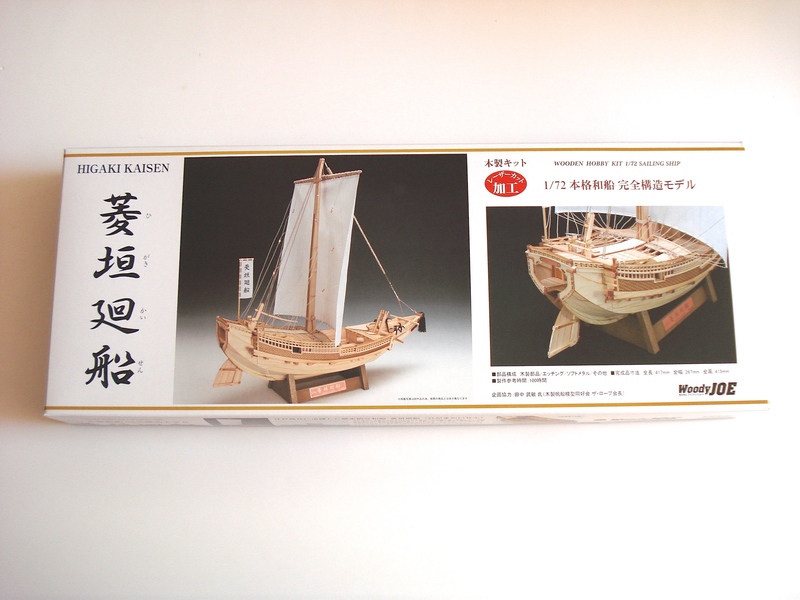 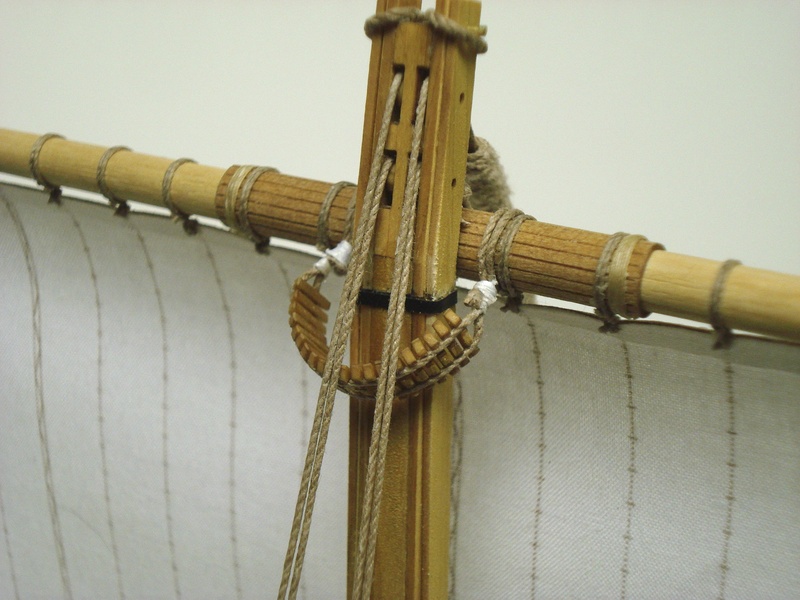 This entry was posted in Higaki Kaisen Build, Product Review, Ship Model Build Logs, Ship Modeling News, Woody Joe and tagged Higaki Kaisen, Japanese Boat, Ship Model, Ship Model Kit, Wasen, Woody Joe on March 25, 2014 by catopower. 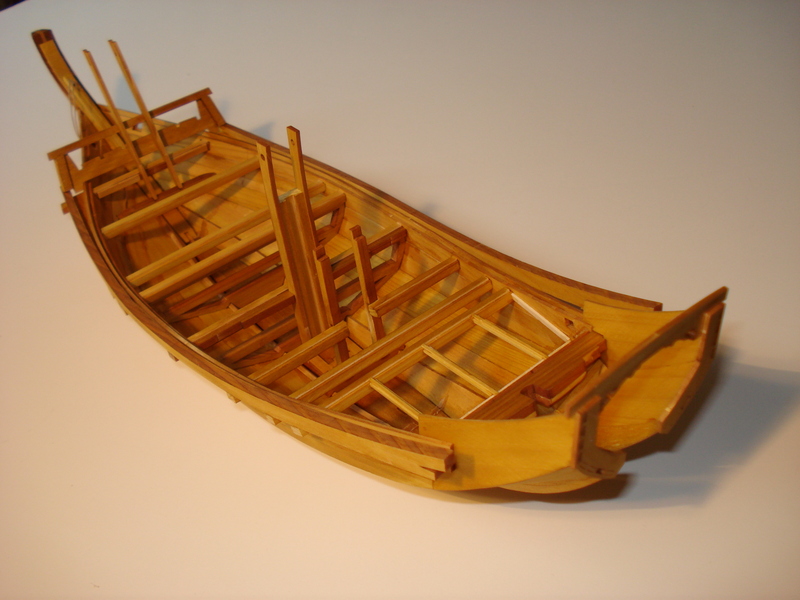 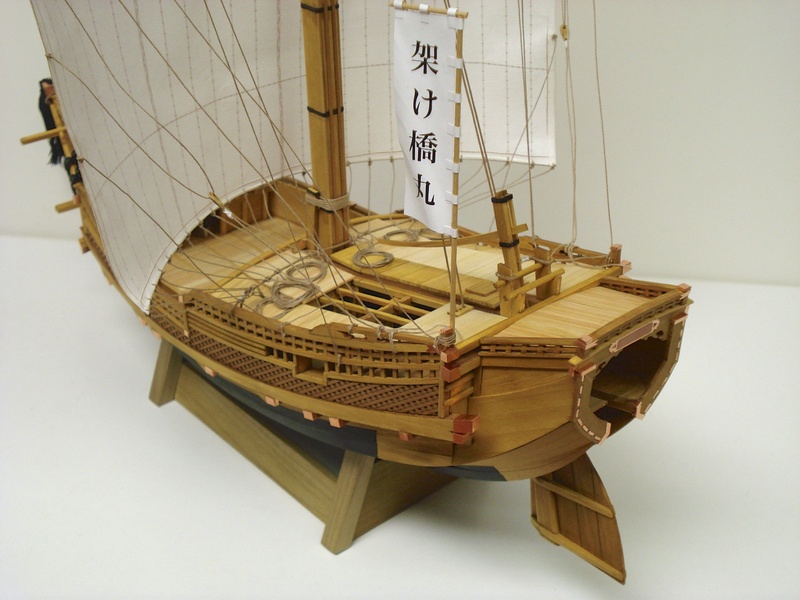 This entry was posted in Higaki Kaisen Build, Ship Model Build Logs, Ship Modeling News, Woody Joe and tagged Bezaisen, Higaki Kaisen, Japan ship model, Japanese Boat, Ship Model, Ship Model Kit, Wasen, Woody Joe on February 16, 2014 by catopower. 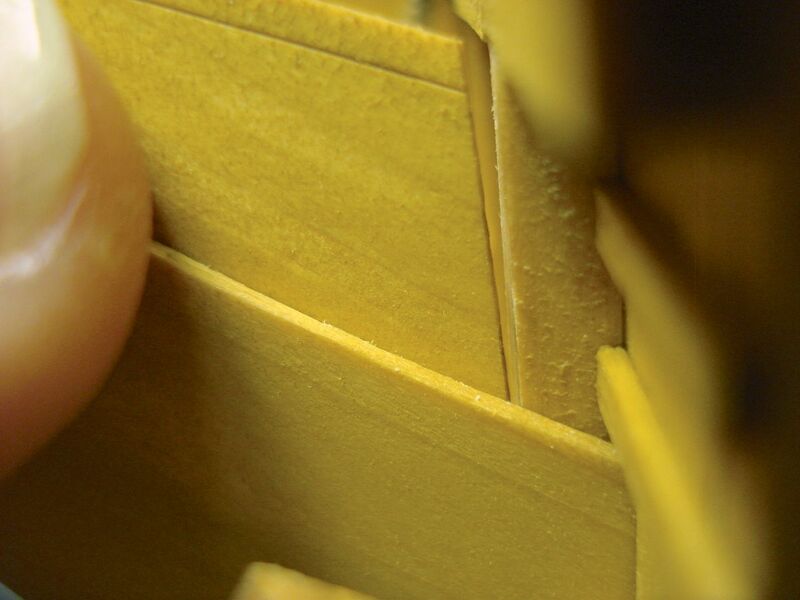 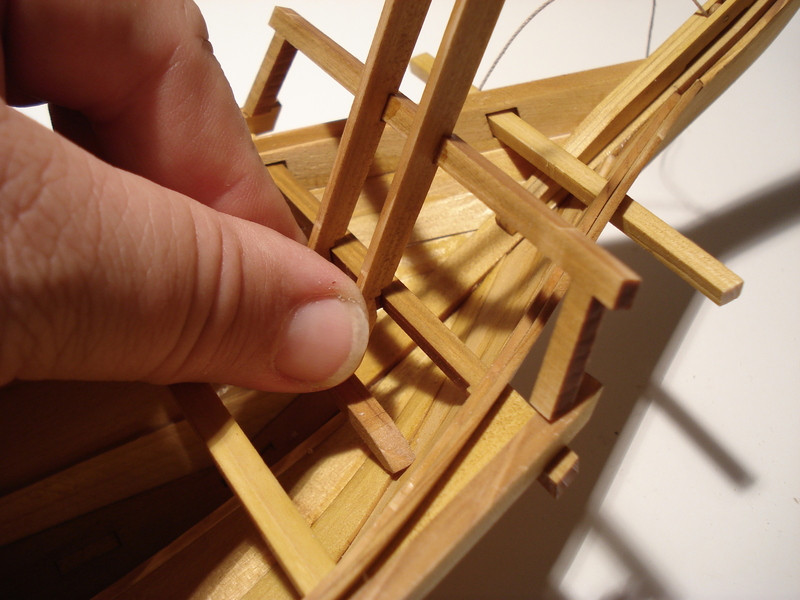 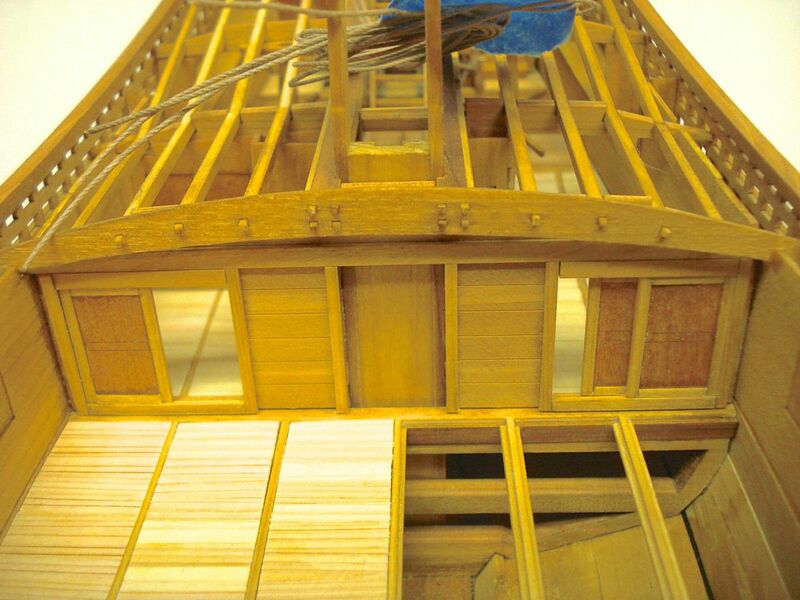 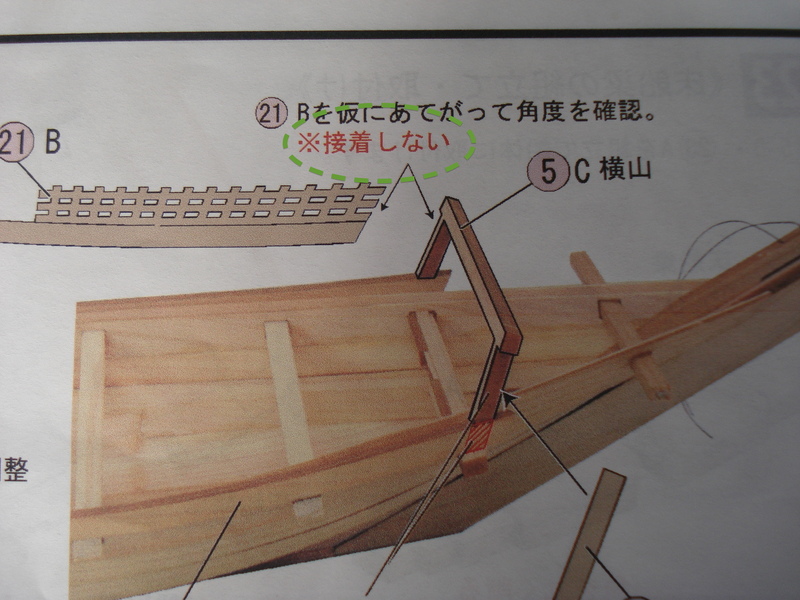 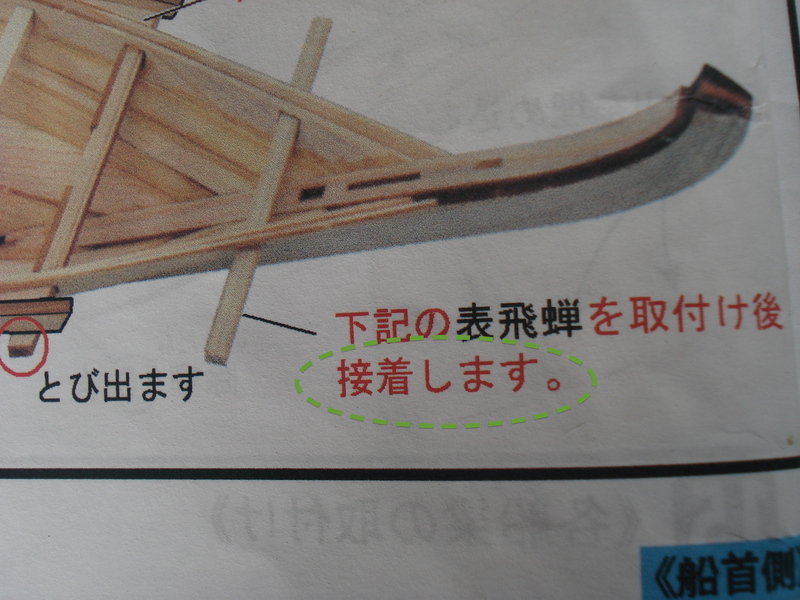 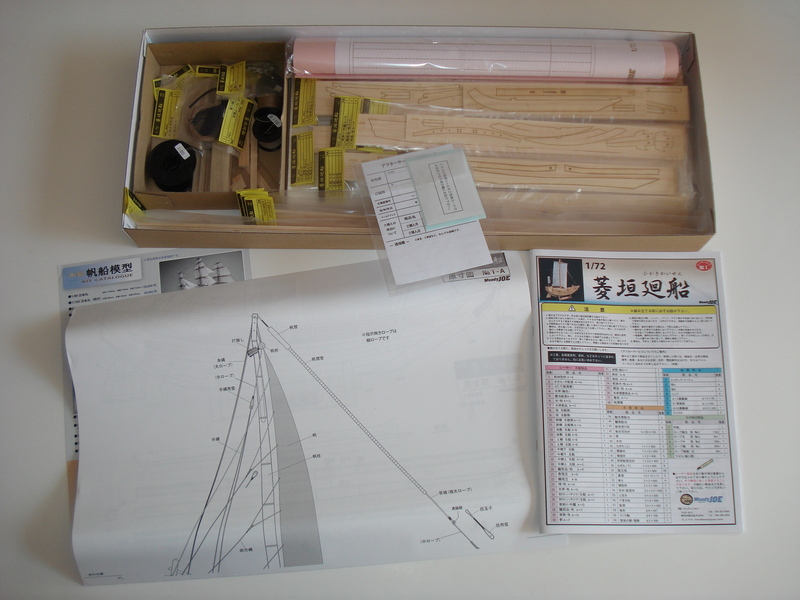 This entry was posted in Higaki Kaisen Build, My General Blog, Ship Model Build Logs, Ship Modeling News, Woody Joe and tagged Bezaisen, Higaki Kaisen, Japan ship model, Japanese Boat, Ship Model Kit, Wasen, Woody Joe on December 30, 2013 by catopower. 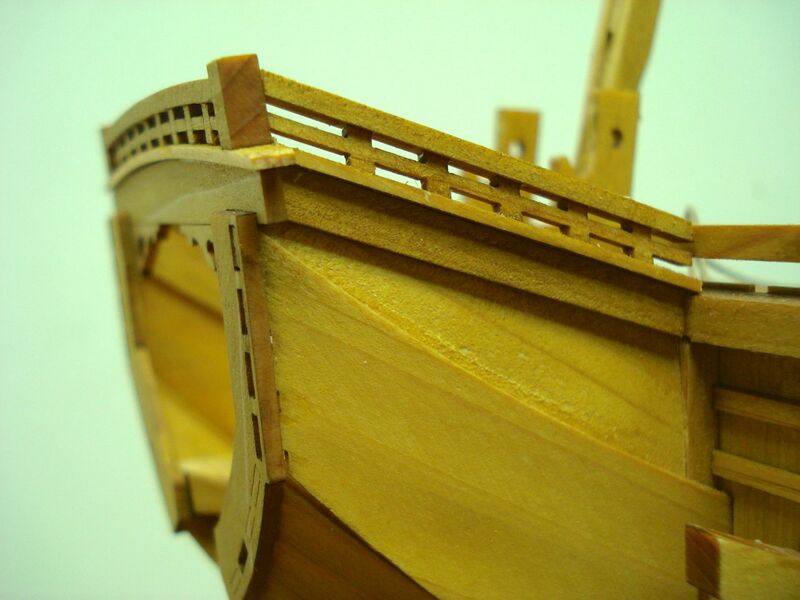 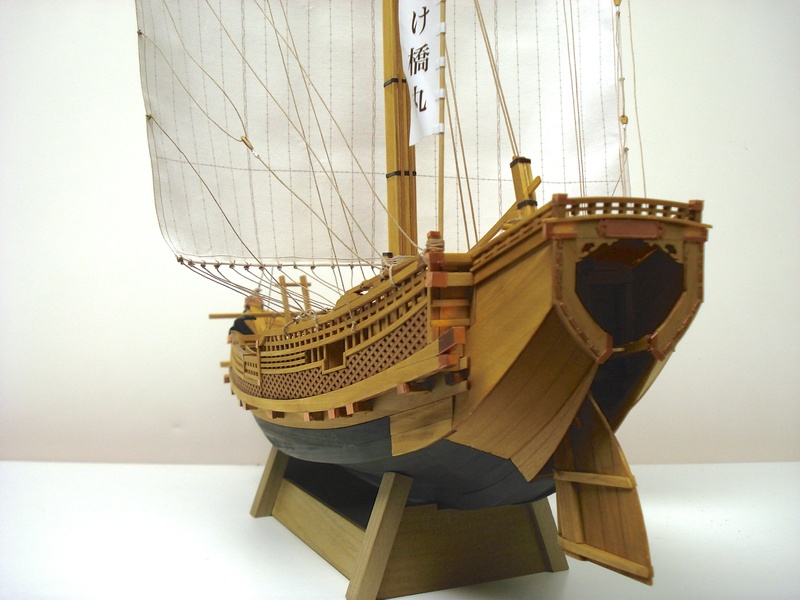 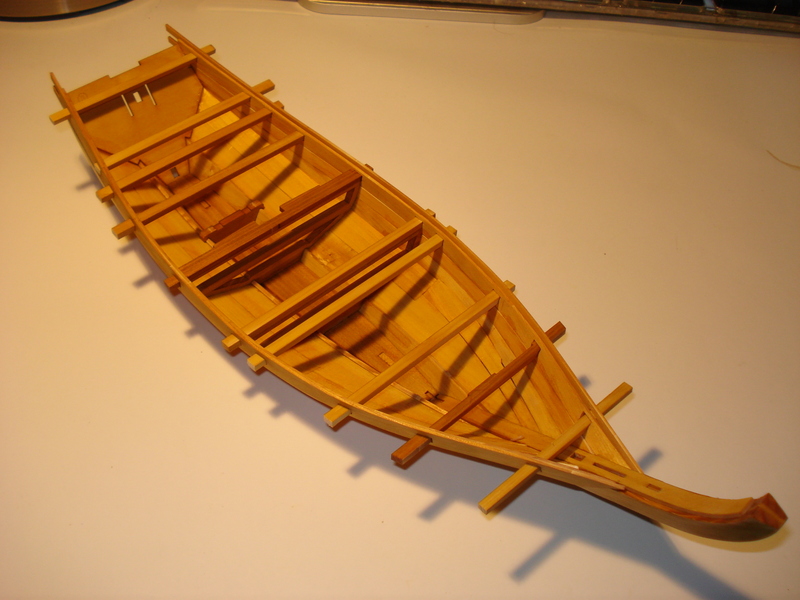 This entry was posted in Higaki Kaisen Build, Kit Reviews, Product Review, Ship Model Build Logs, Ship Modeling News, Vendors, Woody Joe and tagged Higaki Kaisen, Japan ship model, Japanese Boat, Ship Model Kit, Wasen, Woody Joe on November 25, 2013 by catopower.